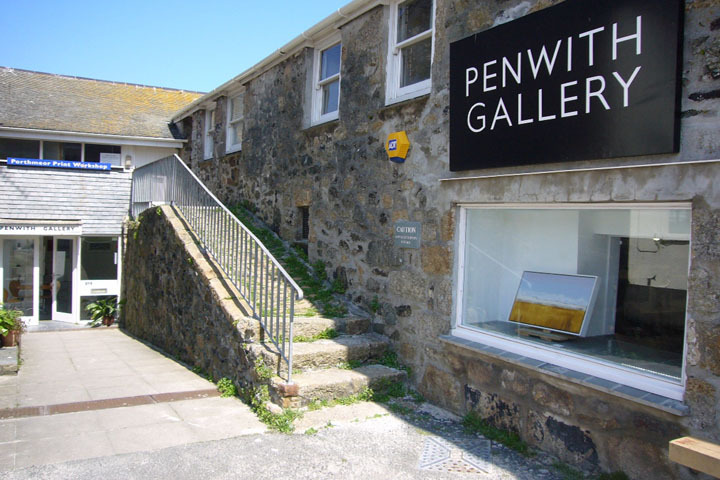 The Penwith Gallery is the home of the Penwith Society of Arts and Crafts in Cornwall. The Society was founded in 1949 by Barbara Hepworth, Ben Nicholson, Peter Lanyon, Bernard Leach, Sven Berlin and Wilhelmina Barns-Graham, amongst others. 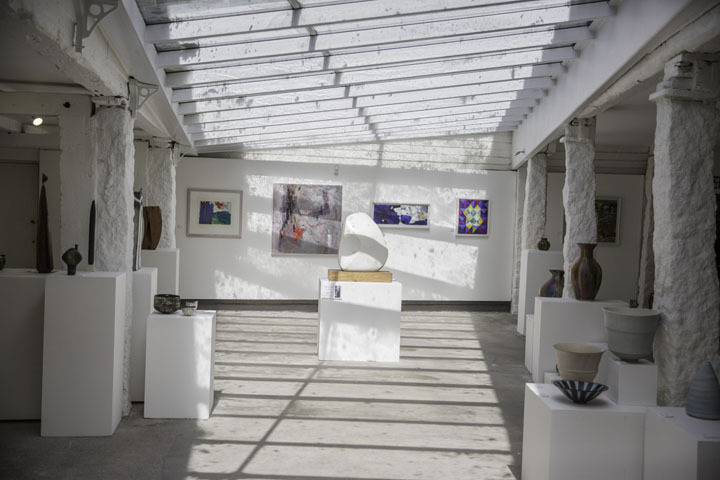 The Penwith Gallery, formerly a pilchard packing factory, has a remarkable complex of buildings, including three public galleries, sculpture area and archive. The gallery continues to be at the forefront of presenting contemporary work of quality, offering a year-round programme of exhibitions by Society Members and Associates, as well as other artists from Cornwall and further afield. Nearest car park is the Sloop or the Island. From the Tate, turn right and continue along Back Road West. The gallery is on the left. From Fore Street, continue to the harbour end of the street, turning left up the narrow cobbled street of The Digey. Turn right up Back Road West. 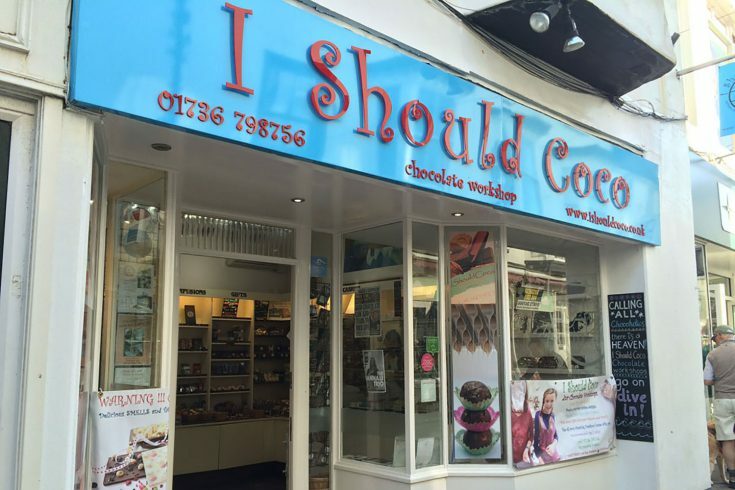 We’re a small enthusiastic team at I Should Coco, all working with a passion to bring you something new and totally different to chocolate. 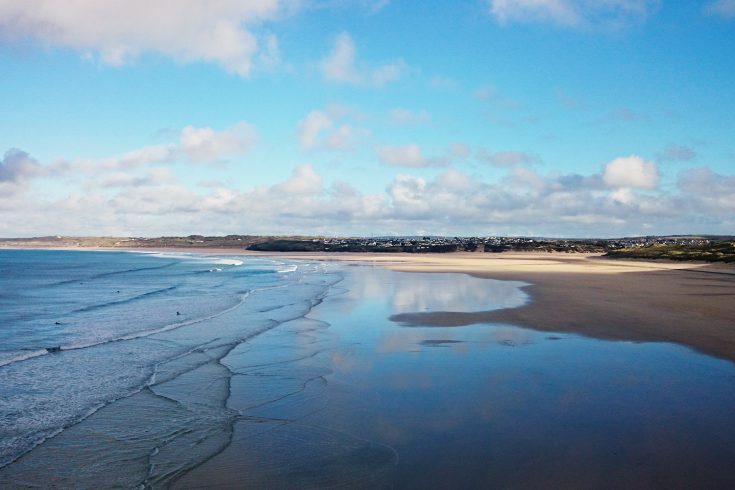 Porthkidney Sands is a north-facing beach at the mouth of the Hayle Estuary that lies just two miles from the picturesque harbour town of St Ives. 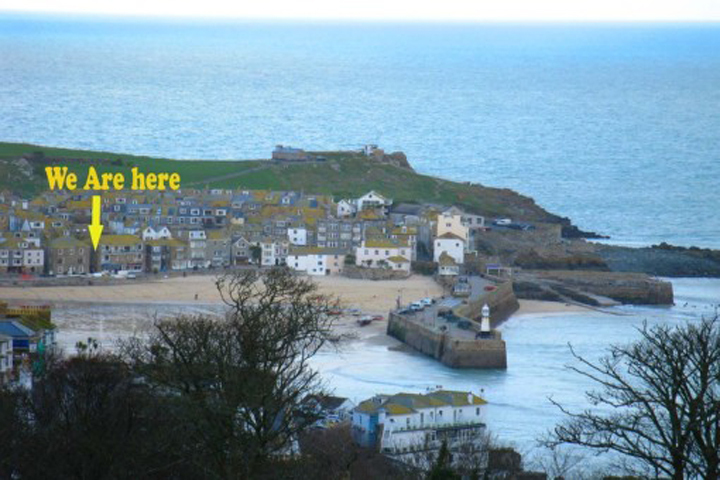 Just a stones throw from the harbour the Boathouse Theatre can be found. A former Pilchard Cellar now home to a multitude of puppets.